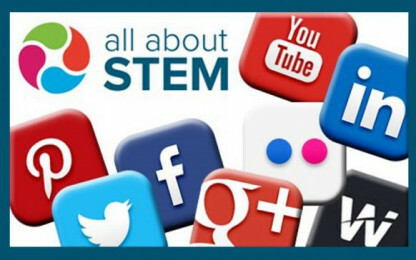 All About STEM & The Big Bang North West: Join our social media community! If you are one of our followers, you’ll probably know that we we’ve ‘trended’ on Twitter numerous times… and that’s fantastic! 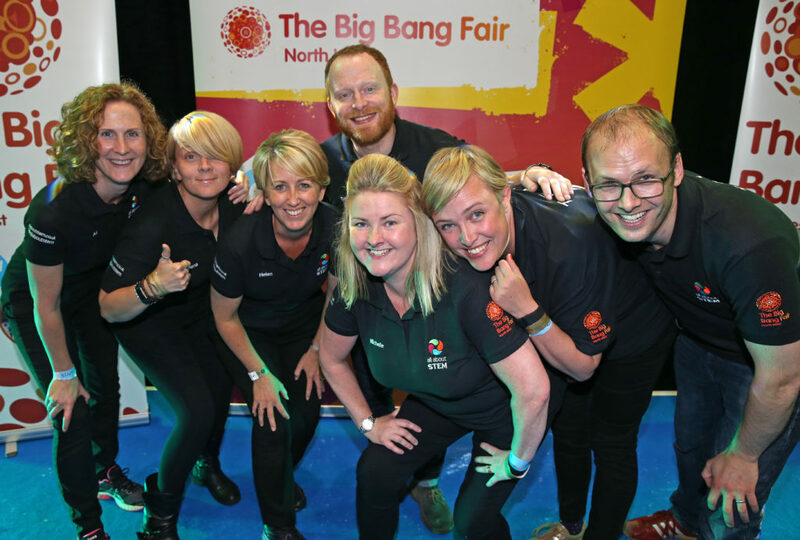 BUT… All About STEM & The Big Bang North West are not about numbers, we’re about people. We’re looking to build a community, not likes. So if you love STEM, want to promote it or hope to encourage future generations, we want you! With this in mind we would love even more of our schools, ambassadors, sponsors, exhibitors and supporters to get involved on our social media channels. We have a whole list for you below. Like, subscribe and follow and you will never miss a thing. Schools: Tag us in posts & photos. Achievements, events or STEM sessions, we would love to celebrate & share your work! Ambassadors: Tag us in your activity posts or photos. We will cheer you on and you could inspire other STEM Ambassadors to get involved! Sponsors, Exhibitors, Businesses & Supporters: Tag us in posts & photos. You may be hosting an event or Ambassador induction, supporting a STEM session or school. We’ll share your good news! Follow All About STEM on Wakelet – Everything we do in categories, you can make your own too? All About STEM Website – You’re already here, welcome! Click the navigation buttons at the top of the screen to explore!